For the last three years, NAS has been pursuing his dream to tell his story. XBOX Entertainment was suppose to bring the series to fruition, but the company no longer exists. BET picked it up after hitting sky high ratings from "The New Edition Story" and has finally given him the greenlight. 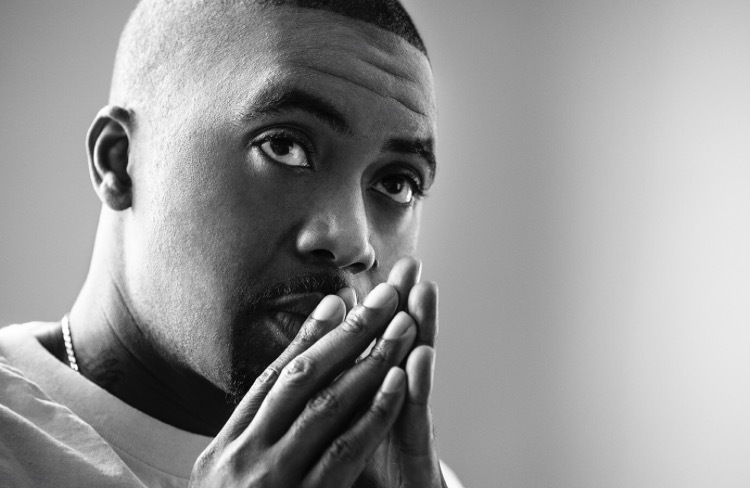 NAS won't be playing an acting role in the show but will be a producer. NAS says "I'm hands on with everything, so this show is 100% Authentic. I just want it to be real and raw. So much has happened in my life that there's no room for fantasy. It's all reality, there's nothing from my life I didn't want in there." He recruited Johnathan Levine after being inspired by his work on "The Wackness". The story is suppose to reflect his everyday struggle growing up in the streets and evolving from a drug dealer, to a rapper, to an adult. There is no mention of a premiere date yet so stay tuned!